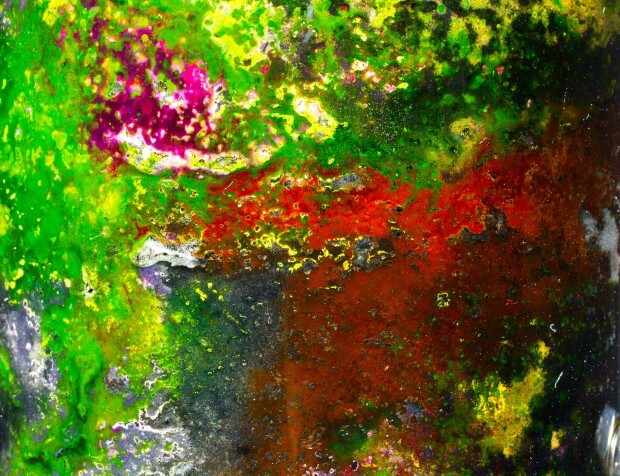 Sabina Hyoju Ahn is an artist, works with media, sound, computational process and organic matter. She has broadened her artistic spectrum in New York, Seoul, London and The Hague. Sabina is a graduate of MA in Computational Arts at Goldsmiths University in London, and she currently lives in the Hague, Netherlands in continuing her research in ArtScience at Royal Conservatoire. Her recent research involves in finding hidden rules and patterns in natural elements and translating it into different shapes of perceptual experiences.